Cork that Chardonnay with mushroom power! 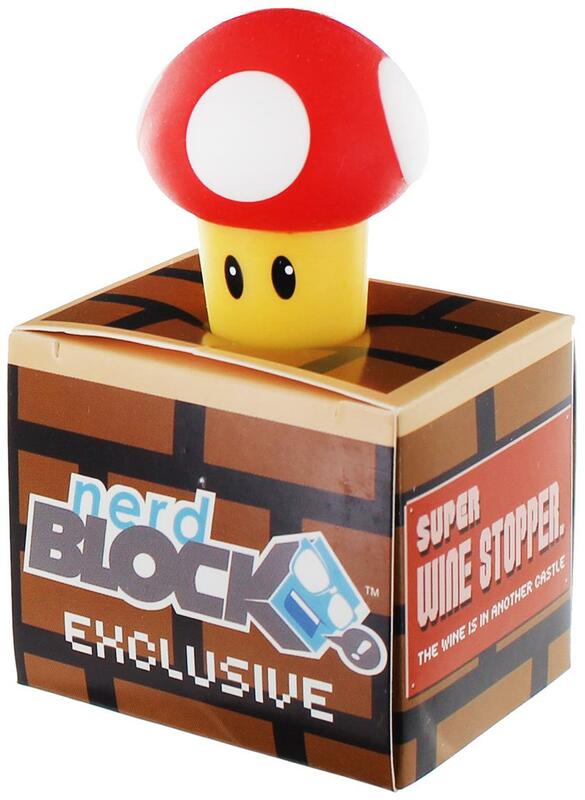 This rubber wine stopper resembles a red Power Mushroom as seen in the Super Mario Bros. games! Sure to make a great gift for your favorite Mario fan! A Nerd Block exclusive.